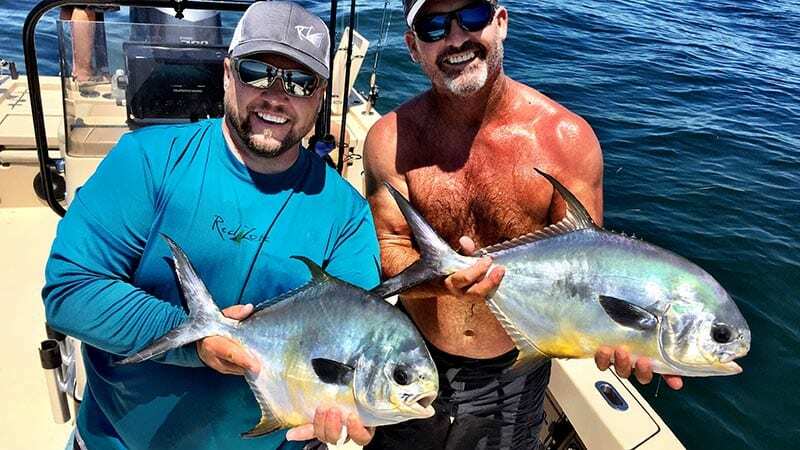 Southwest Florida Nearshore Fishing Charters: Short Runs & Big Fish! Capt. 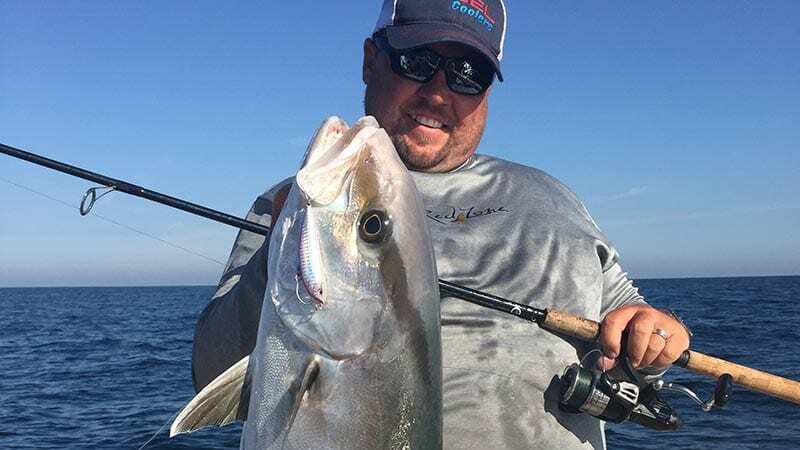 Jay offers some amazing nearshore fishing for grouper, snapper, amberjack, kingfish, cobia and many other species of fish. 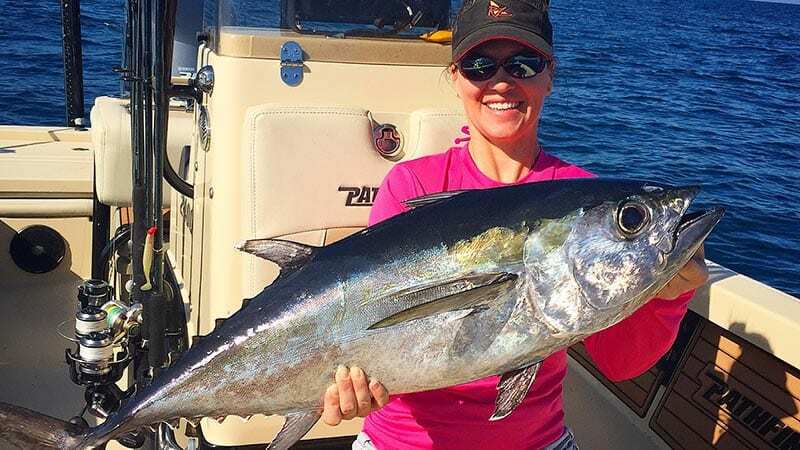 You don’t have to venture very far offshore to get into “offshore quality” fishing. Just a few short mile off of the Southwest coast of Florida are may artifical reefs, rock piles, and structure that hold fish. So with a short boat run, we can get into some great fishing. 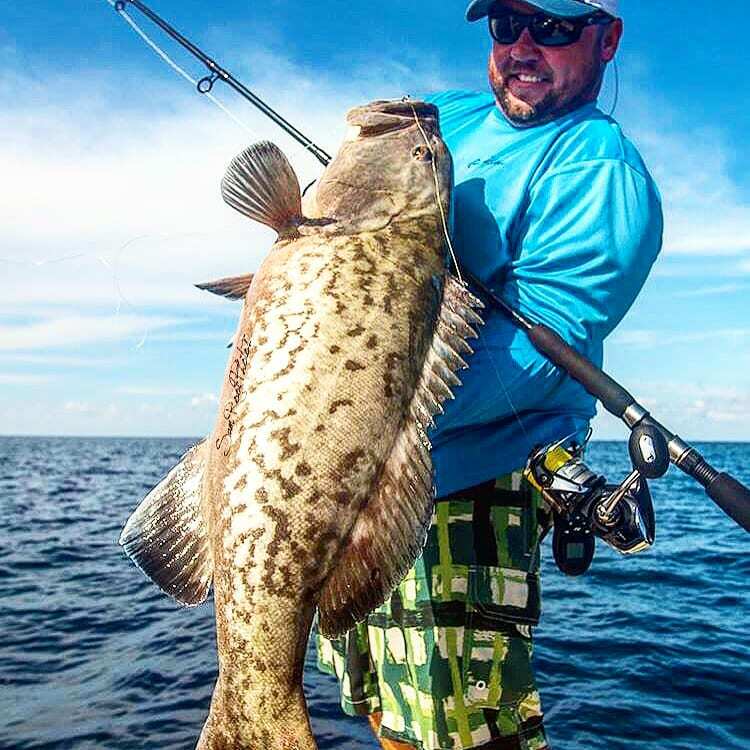 If you want the offshore fishing experience without the hours long boat ride, a nearshore fishing charter with Capt. Jay is the trip for you!